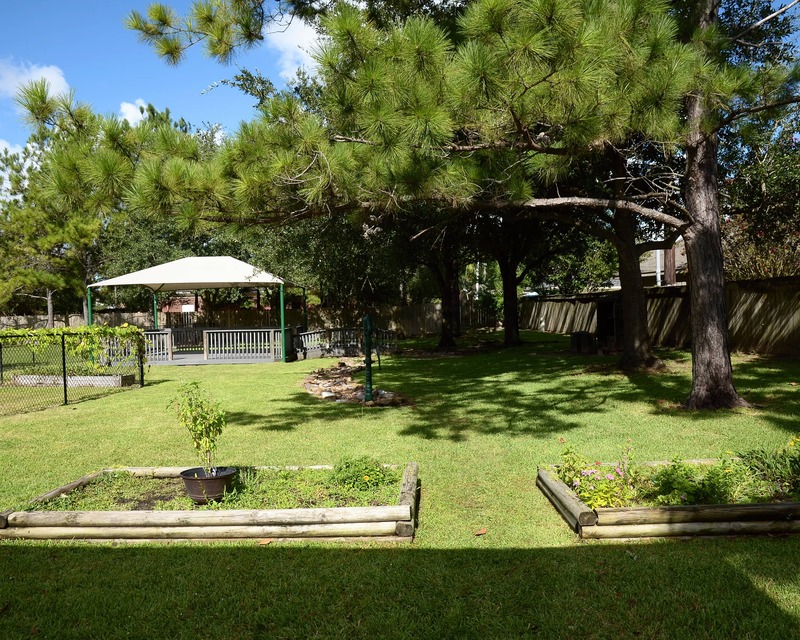 Welcome to Cinco Ranch Montessori school of Katy, TX! My name is Jessica and I am the director. 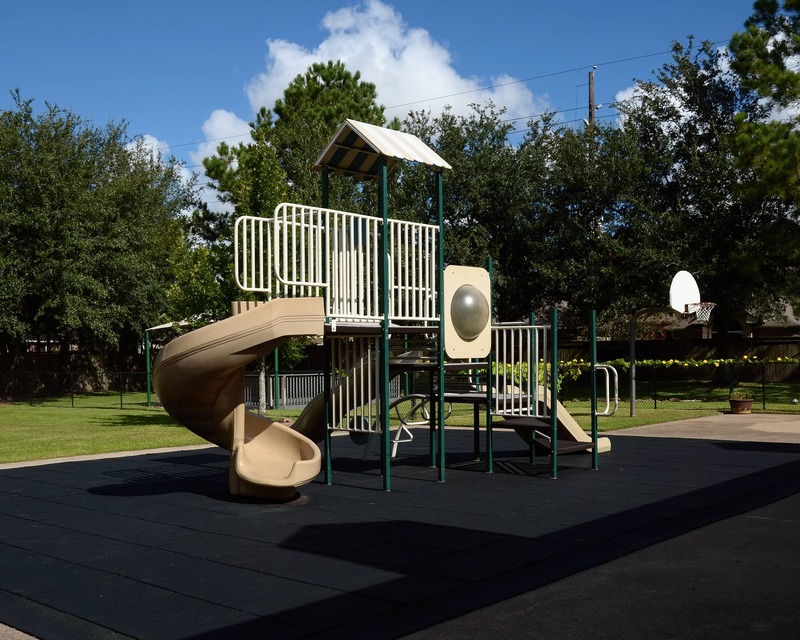 Our school provides an authentic Montessori environment to the families of Cinco Ranch, Firethorn, Crosscreek Ranch, and many more communities since 1999. 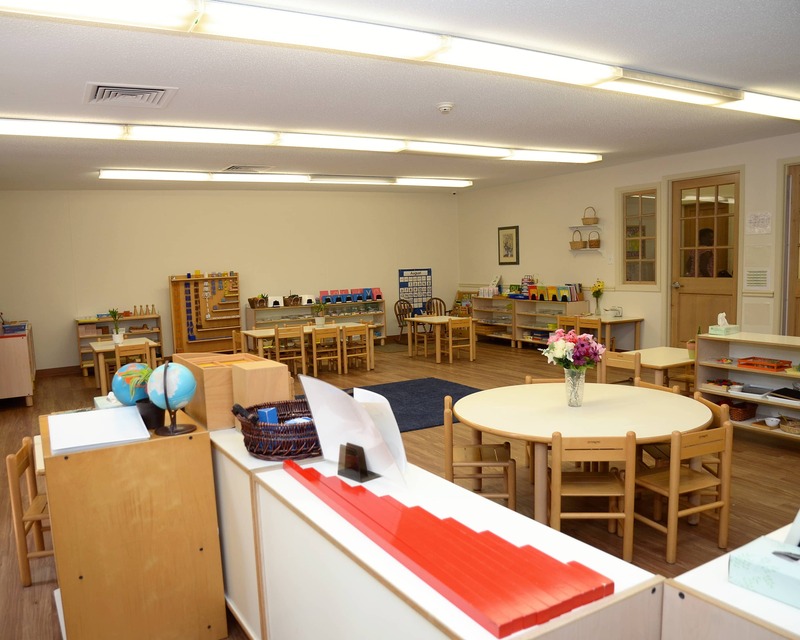 We have a Toddler Environment (18-month-olds to three-year-olds) and five Primary Classrooms (three- to six-year-olds). We have many opportunities for parent involvement throughout the school year and our families really enjoy our warm, loving, and academically-strong school! 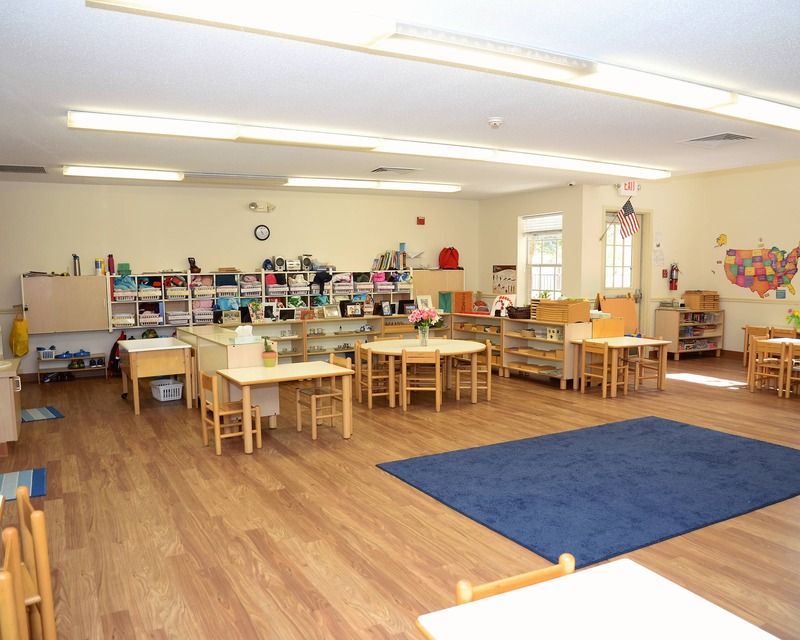 In addition to our fully-equipped Montessori classrooms, our school features an extra-large playground with a dry creek bed and water pump. We also have a Cultural Studio where our diversity is celebrated each week with introductions to different cultures, music, art, and food. 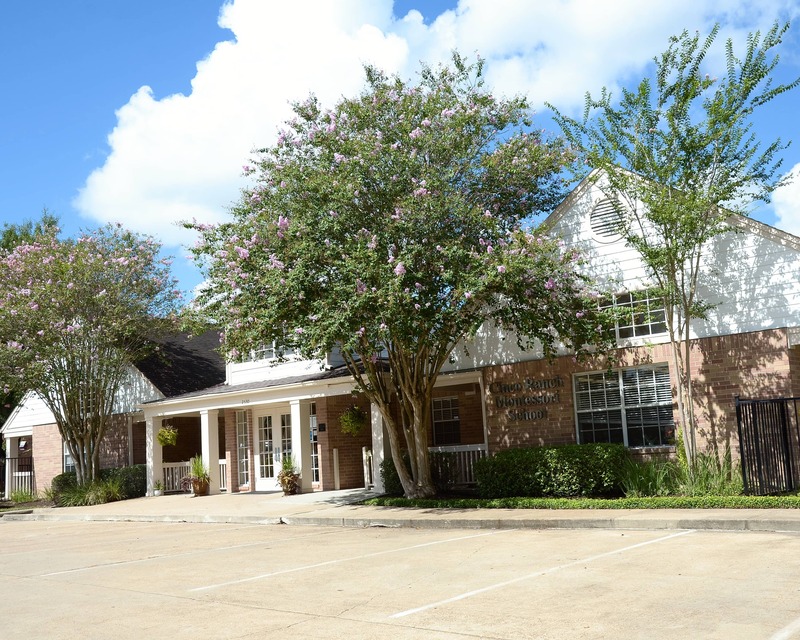 Schedule a tour to learn more about Cinco Ranch Montessori. 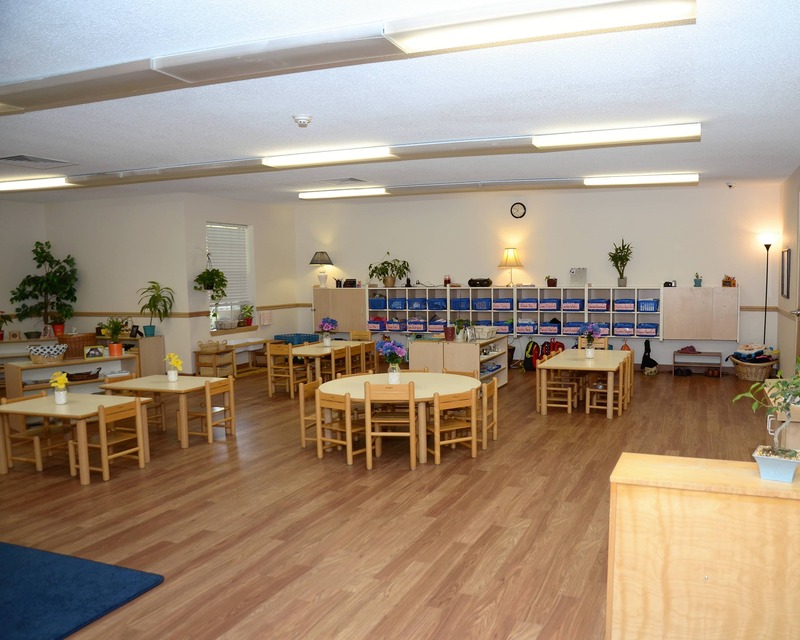 The optimal time to observe a Montessori classroom is between 9 a.m. and 10:30 a.m.
Director are amazing and take the time to greet everyone in the morning and afternoon, and are always available to speak with. The school is clean, safe, and warm. There were so many things we were looking for in a school, and CRM has them all. We love everything about this school and recommend them to everyone we know! she has attended. 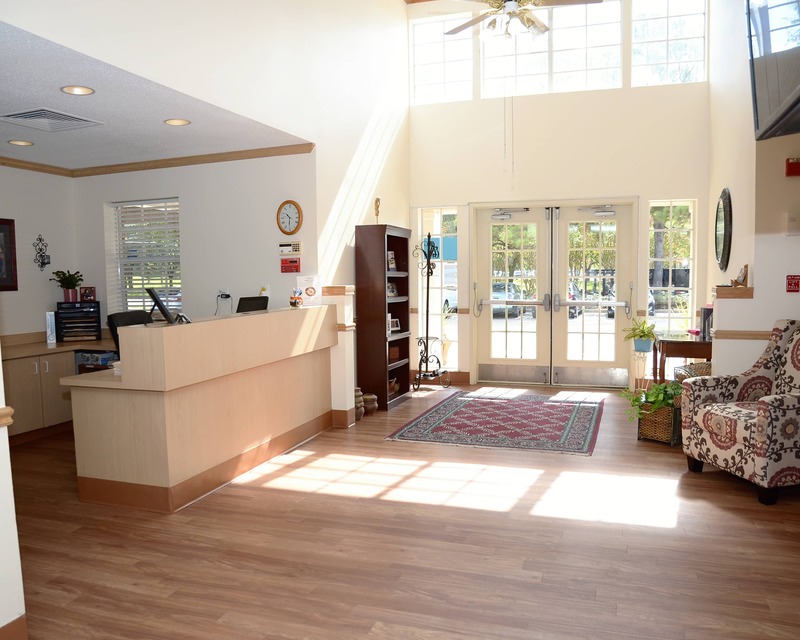 The staff is friendly, helpful, genuine, and natural which is truly refreshing. Great loving teachers..take extra time to care for my kid's individual needs, put great deal of importance on education and helping my kids grow. I have really enjoyed being at this school and will continue to keep my kids here. They also go by katy isd standards, I have truly seen my girls flourish. After many schools, I finally found the one that's a PERFECT fit! Amazing school! My son got just 3 days to feel at home! He really likes this school, the teachers, staff and activities. We are very happy. So glad we found this school! 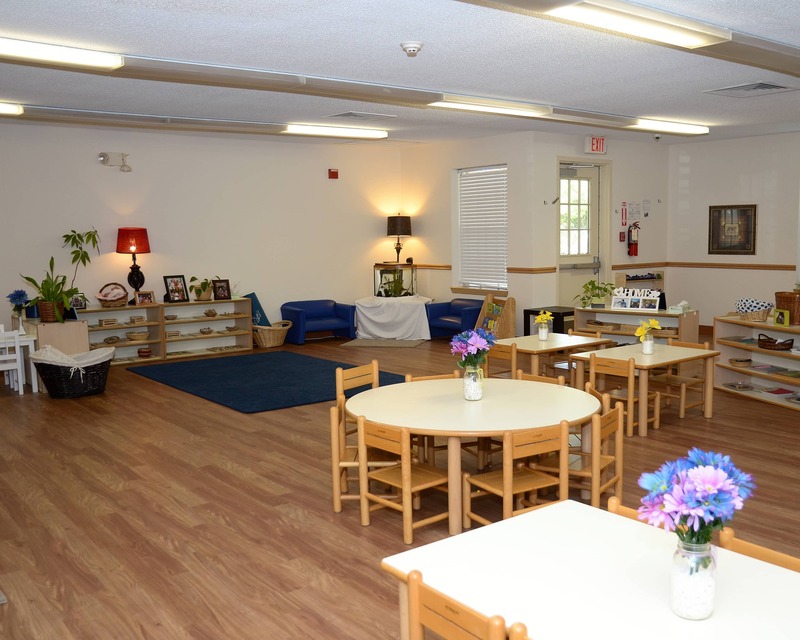 I have had a love of working with young children from a very early age, and found my passion in Montessori from the moment I walked in the door of this school. One of my favorite parts of the day is walking down the hallway and seeing children working peacefully.